Since its early days, the United States census has provided details about our ancestor's employment and is a “go-to" resource for nearly every genealogist. Some census years provide more details than others. In some cases, special schedules provide intricate details about farmers and manufacturers, and yet others only provide a simple occupation. 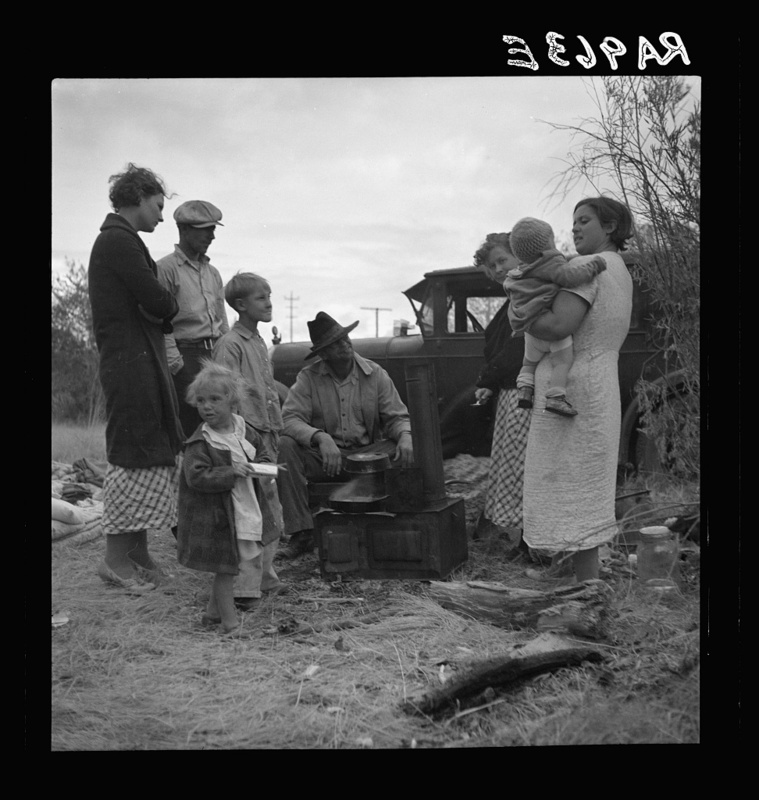 What impact did the Depression and the Dust Bowl have on your ancestor? When the 1940 census was released in 2012, Americans had the opportunity for a unique glimpse of the working lives of our ancestors previously unavailable. Taken on the eve of the Second World War, and at the tail end from the nation's recovery from The Great Depression, the enumeration was specifically targeted to provide unique details about labor and employment across the nation. The devastating effects of the Dust Bowl had forced thousands of our ancestors to abandoned their property and move their families elsewhere, which was partially the cause for the detailed questions. Depending on the type of work your ancestor was engaged in, question 26 provides the number of hours worked during the week of March 24-30, 1940 – specifically for those involved in “private or nonemergency Government work." Question 27 provides details of the length of unemployment for those seeking work or assigned to public emergency work. According to estimates, a standard full-time job in 1940 would have required 40 or 48 hours per week, and the average annual income reported by the 1940 U.S. Census was $1,368. Taking a deeper look at the 1940 census provides a few interesting glances at labor and working hours during the week of March 24-30, 1940. Noted scientist Albert Einstein reported that he worked 44 hours during the week, and noted his occupation as a physics professor at a private school. Industrialist Henry Ford listed as an automobile manufacturer worked 40 hours. Though she was just 17, actress Judy Garland was reported to have had a 40-hour workweek. In comparison, Judy Garland's maid, Leola Wady and butler, Flinnie Wady both worked 60 hours. Following the release of his animated classic Pinocchio and hard at work on Fantasia which would be released in November 1940, Walt Disney reported a 40-hour workweek. Not all reported the information, as President Franklin D. Roosevelt's listing does not provide a number, yet his cook, butler, maid, and valet each worked 44 hours. His vice president, John Nance Garner who was enumerated in Texas worked 50 hours. His successor, then Senator Harry S. Truman reported he worked 48 hours. Edgar Hoover, then Director of the Federal Bureau of Investigation reported a staggering 105-hour workweek. 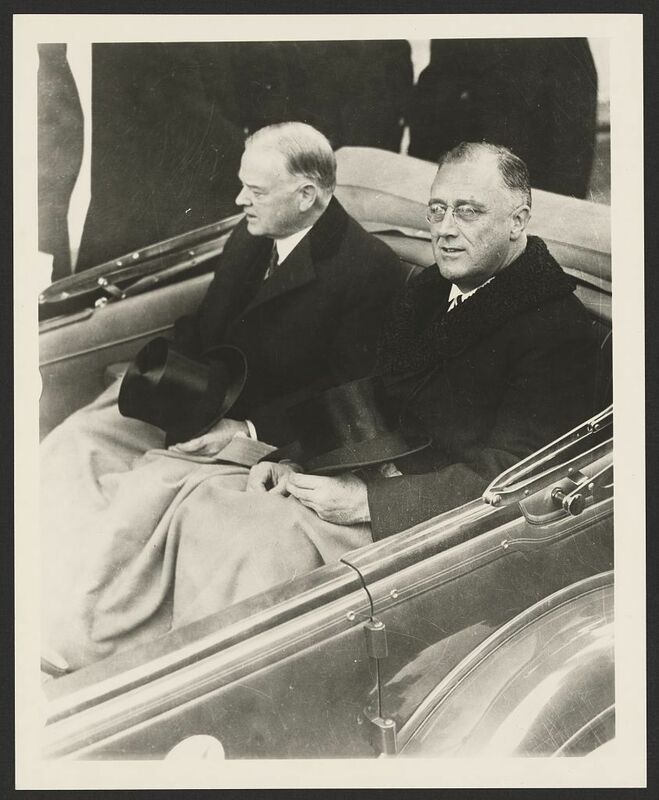 Hoover and Roosevelt; did they work comparable hours in 1940? Beyond celebrities and other well-known individuals, question 26 can also provide personal insights for your own research. My own great-great-grandfather King Brown who owned his own nursery and gardens noted that he and his son both worked 72 hours. A surprising discovery for me was made on the other side of my family, where my great-grandfather Leo Joseph Jensen reported that he had spent 26 weeks looking for employment and was currently working for the WPA Soil Commission. My other great-grandfather, a farmer reported a 60-hour workweek. As we celebrate Labor Day, now is a terrific opportunity to take a few moments to find (or reexamine) your family's listing in the 1940 U.S. Census to see how they compare for the week of March 24-30 1940.